The Xiaomi Mi 8 is currently one of the best-selling flagship smartphone in China. With high-end features and aggressive pricing, the Mi 8 is a direct competitor to OnePlus 6, which is also sold as hot cakes in China. 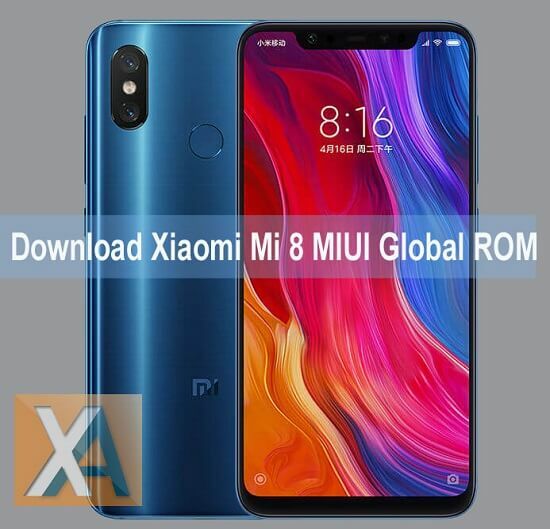 Initially, the Xiaomi Mi 8 is exclusive to Chinese market and thus the phone comes installed with MIUI China ROM. But, there are some users who find difficultly in operating the device with this Chinese ROM. For all those users, today we have a good news for you. 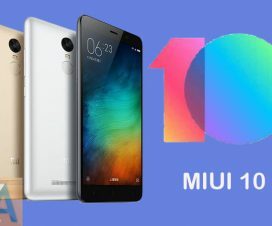 Xiaomi today released the first MIUI 9 Global Stable ROM for Xiaomi Mi 8 device. 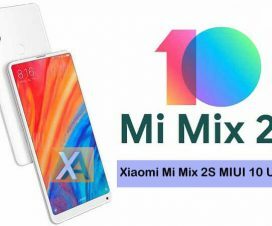 This firmware was in beta stage from last several days and finally the Chinese smartphone giant makes it available to each and every Mi 8 smartphone users. The latest MIUI 9 update brings the version v9.5.13.0.OEAMIFA, and all users need to manually download and install it since it is the first MIUI 9 Global ROM. 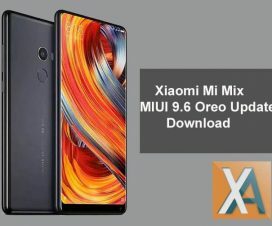 If you’re new to flashing, then there is no need to worry as here we have shared detailed tutorial on how to flash MIUI ROM on Xiaomi Mi 8. The latest MIUI 9 v9.5.13.0 OEMIFA obviously comes with multiple bug fixes, but Xiaomi hasn’t yet said which issues were addressed. Without much ado, do ensure to fulfill with the following pre-requisites and then we’ll directly take you to the installation procedure. The ROM can be installed only on Xiaomi Mi 8. Don’t try to flash on any other Xiaomi/Android. Ensure the battery level on your mobile is more than 75% to avoid unnecessary power-off in-between the installation process. Download and install the Mi Flash tool on your PC. Download and install the Xiaomi USB Drivers on your PC. Disclaimer: XiaomiAdvices is not responsible for bricking or damaging of your smartphone. Proceed at your own risk. 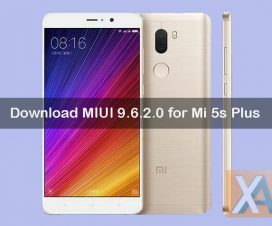 Firstly, download the MIUI 9 Global Stable Fastboot ROM from above links and then follow the below step-by-step guide for complete flashing procedure. Any queries? Don’t hesitate to leave a comment below.